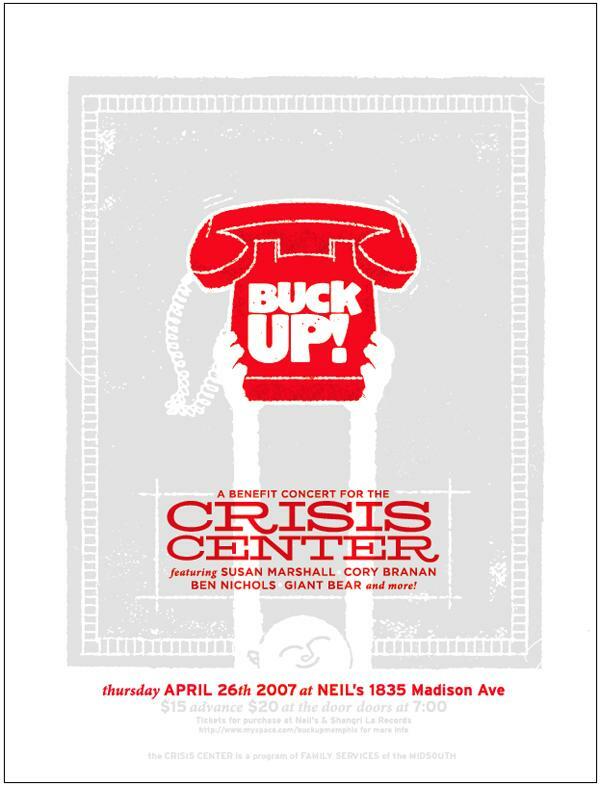 (Click on the image for larger size) It’s a concert to benefit the Crisis Center, at Neil’s tonight. 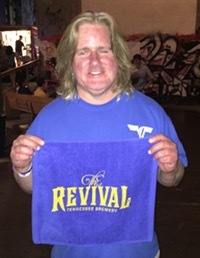 Susan Marshall, Cory Branan, Ben Nichols, Giant Bear and more. Today’s lunchtime post is being brought to you by the free Wi-Fi at Bon Ton Cafe. My lunch today: Meatloaf ovetr spaghetti topped with parmesan cheese, mashed potatoes and gravy, buttered corn, cornbread, and banana pudding. Glad to have another Wi-Fi lunch option downtown. Bon Ton is your typical big-city diner kind of like the one Jerry, George, Elaine and Kramer used to go to all the time. Not so with HoH. The waiting room was peaceful, with a view of beautiful Harbor Town Square. I heard piano music coming from another part of the building. The nurse came out and said, “Are you Paul?” and I went back and saw the physician and got the damn form signed and was out quickly. HoH is not just a medical clinic but a total health solution, with a gym, classes, nutririon counseling and everything. If you live on or near the Island and want to get healthier, you should check it out. So I have my stupid form signed and I can officially be put on the schools’ payroll now. I was a day late getting it in. Funny how the city schools’ culture works; a lot of people will fuss at you like you’re a child for not following directions. “DIDN’T I TELL YOU you were supposed to have the physical done by orientation?” the HR person asked, in a tone that made me wonder if she was going to write me a Behavior Document to take home for mommy to sign. “Look,” I told her, matter-of-factly, “I don’t have the physical done. I can have it done tomorrow. If I submit the paperwork tomorrow will that be all right?” She said yes. Funny how a lot of people are conditioned to respond to a tone line hers and think, oh my God I’M IN TROUBLE. I just didn’t care. Worst case scenario, I’d get paid a period late, which is no biggie. Well, I guess since she’s HR she could take my job away, but considering a .NET recruiter e-mailed me two days ago to tell me he has open positions, I still wasn’t that concerned. Physical went OK… I asked them to do the minimum and they did. I didn’t have to bend over and cough, no dreaded white glove, no needles. Amazingly, my blood pressure and pulse turned out to be normal, and all the second-hand smoke I breathe in every night hasn’t caused any lung disease yet. Other news – 93x will be giving out Music Fest tickets today from 5 to 7 at Brookhaven Pub. That’s out in East Memphis somewhere near Poplar and Mendenhall… here, look it up on Yellow Book if you don’t know where it is. Or ask Ptolemy Kat, she hangs out there. I’ll be on a rooftop tonight – haven’t decided yet whether it will be the Peabody or EP’s. I’ll figure it out tonight. I’ll probably be at the Saucer for a pre-rooftop beer 6:30ish. I’ve abandoned the idea of building an aStore – the storefront designed by Amazon.com to build private stores – and instead am using a third-party product called Associate-O-Matic. Like aStores, it builds custom online stores based on Amazon.com associate links, but it’s a lot more configurable. I got the store about 20% of the way done last night. Hope to have it up by early May. I mentioned that the store would focus on a particular type of product, and one of my readers has already figured out what that product is. All right, guess I’ll finish my meatloaf and get back to work.